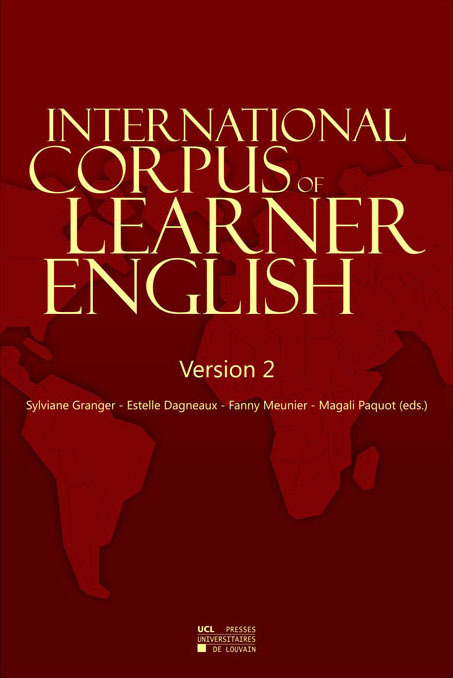 The International Corpus of Learner English (Version 2) is a corpus of writing by higher intermediate to advanced learners of English. It contains 3.7 million words of EFL writing from learners representing 16 mother tongue backgrounds (Bulgarian, Chinese, Czech, Dutch, Finnish, French, German, Italian, Japanese, Norwegian, Polish, Russian, Spanish, Swedish, Turkish and Tswana). Note, however, that the unannotated ICLE texts can be downloaded in txt format and processed with any other software tools (concordancer, POS-tagger, parser, etc.). The interface was developed by the Centre de Traitement Automatique du Langage (CENTAL) of the University of Louvain.